�Keizershof� is an ideal starting place for cycling and hiking routes, which are marked by signs as well as on maps which are available here. Those who prefer the peace and quiet of the countryside will find the courtyard a delightful place to relax. Table tennis is available here too. The terrace at the back of the farm offers a gorgeous view of the surrounding woods. 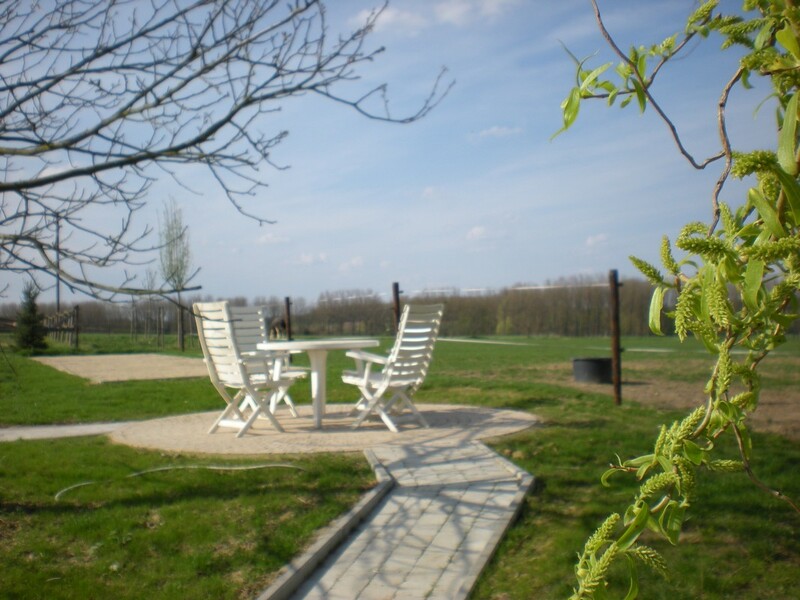 You can also enjoy a game of pétanque here and a barbecue set is available to you.